Ten distinct differences between the Golden and Lone Star state. As a freshman coming to Baylor from southern California, there are plenty of differences I've noticed between my home and the Lone Star state. 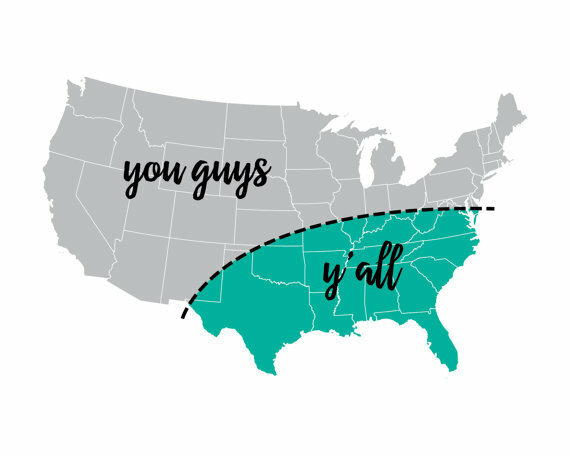 It hasn't been a major culture shock, but I've definitely noticed more changes than just the switch from "you guys" to "y'all." Here are 10 of the most identifiable differences I've noticed between the two states! Texas is beyond unpredictable compared to what I'm used to in California. A normal day year-round for me was typically somewhere between 60 and 80 degrees, but in Texas, I've had to adjust to the fact that a day can easily start at around 40 degrees and be 90 by noon. And let's not talk about the humidity!! 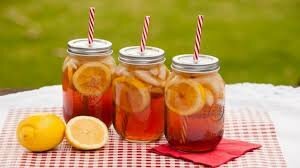 Sweet tea is huge in Texas, and people noticeably drink soda on a daily basis. Back at home, almost no one drinks soda and juice cleanses and acai bowls are all the rage. Cowboy culture is real in Texas: "y'all" and "ma'am" are phrases thrown around on a daily basis, and a typical game day outfit at Baylor almost always includes cowboy boots and a blouse! 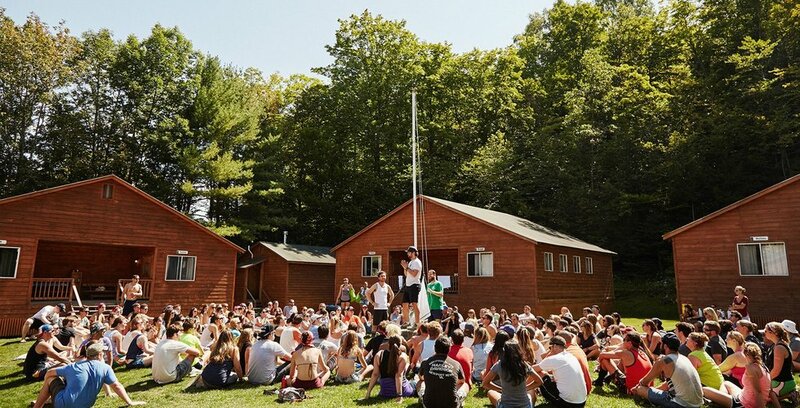 Almost every Texan I've talked to so far attended summer camps every year as a kid and is now a camp counselor. I've never met anyone in California who went to summer camp, but surf camps and junior lifeguards were the norm for anyone living by the coast. 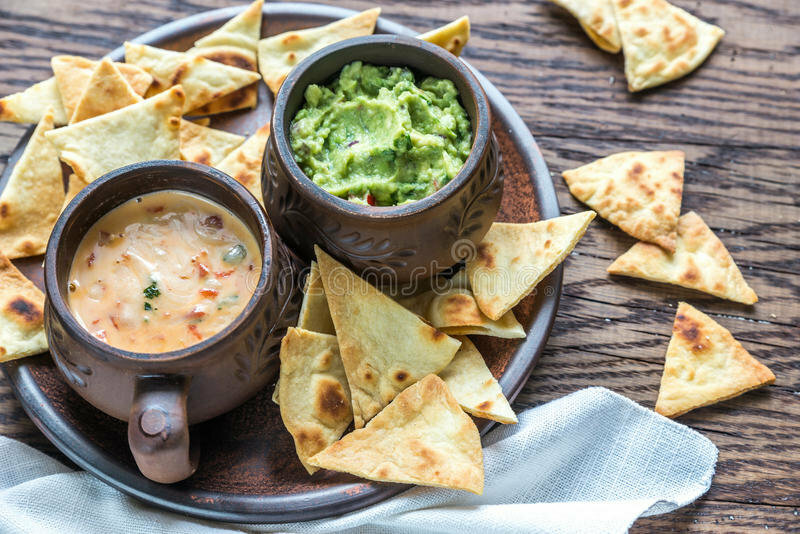 Whereas everyone in California is obsessed with guacamole and avocados, Texans love their queso. Also, Tex-Mex is huge here, but California was all about fish tacos. Clothing has been a major difference. It was definitely a shock packing sundresses and denim shorts or ripped jeans as "casual" outfits to wear in Texas just to realize that "casual" here is Nike running shorts and oversized t-shirts. 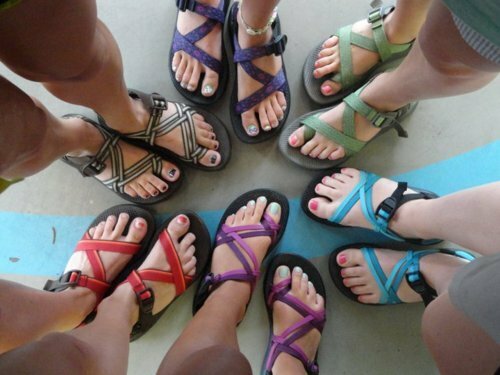 Also, I'm never replacing my Rainbow sandals for Chacos! The roads are also very different in both states. California doesn't have any "turnarounds" or "loops," and highways are referred to as freeways. Californians also drop the "I" when talking about freeways, so being told to get on the "I 35" instead of "the 35" was definitely a bit weird. Relationships are totally different in Texas! The majority of people from my high school went nearly the whole four years without having a boyfriend/girlfriend, but a good amount of Texans I've met at Baylor came into college with a significant other from high school. 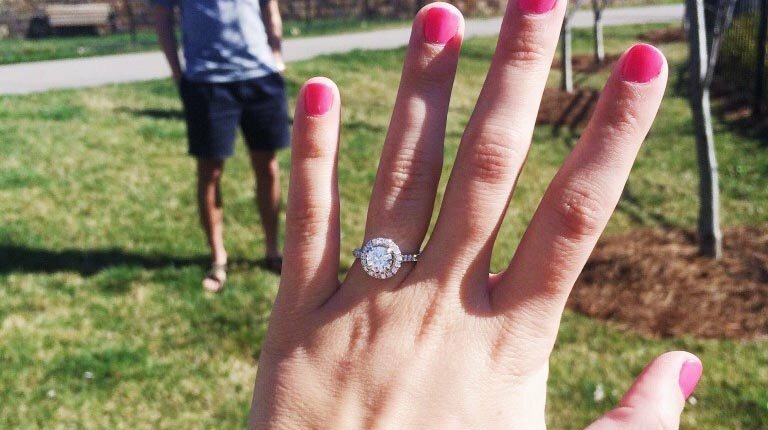 Ring by spring is also not a thing in California- most people there don't get married until at least 25! 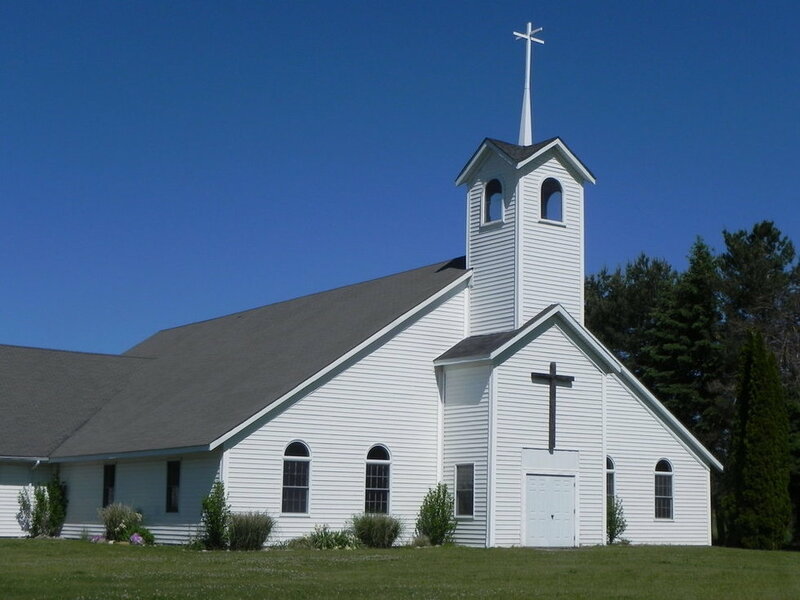 Church culture is much more prominent in Texas. Since I've come to Baylor, I've commonly been asked what church I attend, and I've noticed that the campus is almost empty on Sunday mornings! Apart from a few schools, Greek life in California tends to be very relaxed and lowkey. 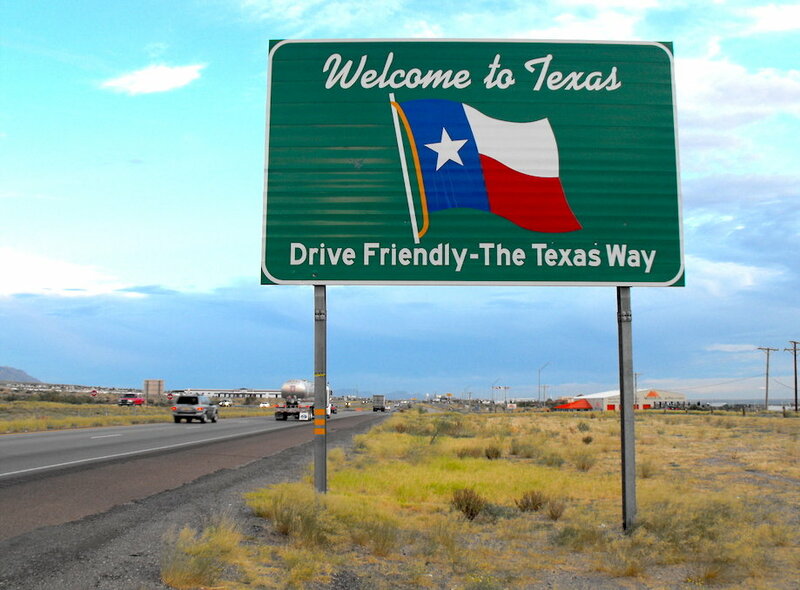 In Texas, it's a huge deal and often involves the whole family! People rock sorority and frat t-shirts on the daily, and your Greek identification is a large part of your campus identity and friend group. Texas, I'll always be a Californian at heart!